Kitchens need to be kept clean so there is no risk to health due to bacteria, mould or fungus. All of these can thrive in a kitchen that is not cleaned well. While a standard clean will deal with more superficial or surface dirt and grime, it doesn’t remove everything. To truly get a kitchen clean and sanitised, a deep clean is necessary from time to time. 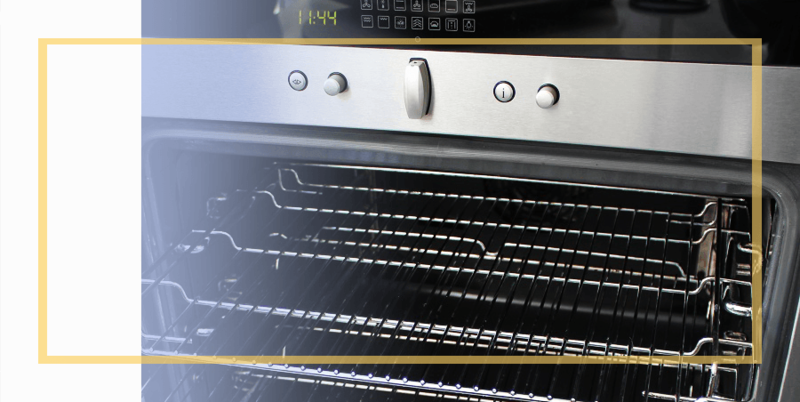 Specialist Oven Cleaners specialise in professional one off deep cleaning services London. Commercial kitchens don’t only have to consider standard health and appearance factors. They also have to comply with strict legislation with regards to cleanliness. If they don’t they will have to pay fines, they risk making clients ill or even being shut down by the health authorities. A dirty, unhygienic kitchen has all sorts of possible consequences in a home too. Food can become contaminated, pests may become a problem and some kitchen equipment won’t work properly or for as long. Built up grease can even pose a fire hazard. A professional deep clean reaches places that the usual, standard cleaning routine doesn’t. With a deep clean, we not only take care of large appliances such as fridges, hobs, ovens, extractors and ventilators, but we also clean and sanitise ceilings, walls, light fittings, sinks, taps and floors. Using eco-friendly and food safe cleaning products and specialised equipment, our teams of certified and professional cleaners remove all grease, dirt, dust, carbon and food and fat deposits. We clean all surfaces so that bacteria and other unhealthy substances have nowhere to multiply. To find out more about our one off deep cleaning service, or for a free, no obligation quote, please contact us on 020 8629 5335 or complete our online contact form here and our team will get in touch with you as soon as possible.